Yamaha builds ‘to last’, not ‘to recycle’. Snowmobiles, ATV’s, Side by Sides, water vehicles, outboard motors, G3 Family Pontoon and fishing boats, related trailer packages, generators, water and trash pumps, powerwashers and a full line of power and marine accessories. We also store everything we sell or service. We offer the best financing options available from Yamaha, covering both private and business purchases, including Yamaha Protection Plus, (extended warranty), also no penalty for early pay-outs, or lump sum payments. Financing also available, for used Yamaha or non-Yamaha power or marine equipment brands, see dealer for details. 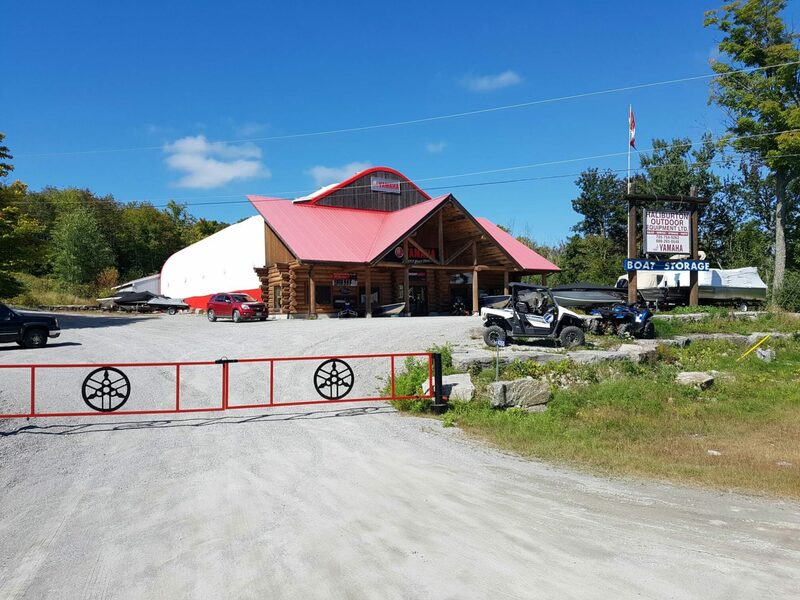 We are located in the heart of the beautifull Haliburton Highlands. Prime permanent or vacation area, four-seasons world-class recreation, relaxation or outdoor sports.